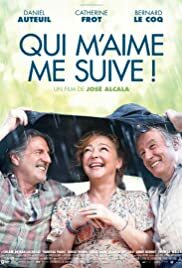 I love Catherine Frot and Daniel Auteuil is an undisputed French star. But, this movie is a nuisance. Even the actors seem to be bored.